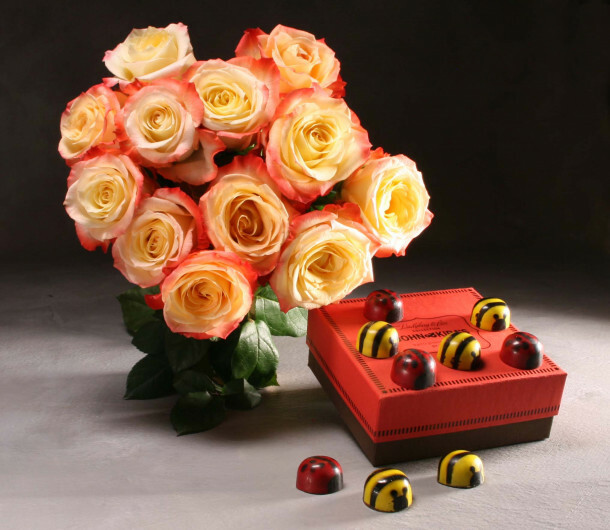 Roses and beautifully hand-painted chocolate ladybugs and bumblebees filled with caramel and praline, in a single gift. Twelve magnificent roses that radiant beauty and are laden with positive emotions. 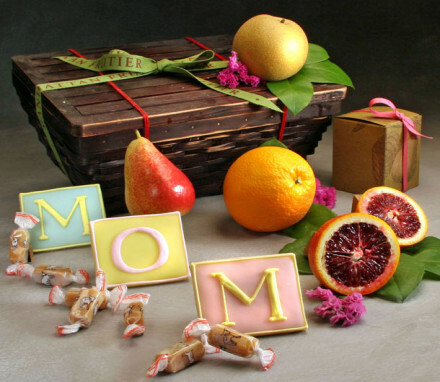 And, enchanting chocolate bonbons made by John & Kira's Chocolates in Philadelphia. Whimsically packaged in a red boutique box. Roses are shipped anywhere across the country. 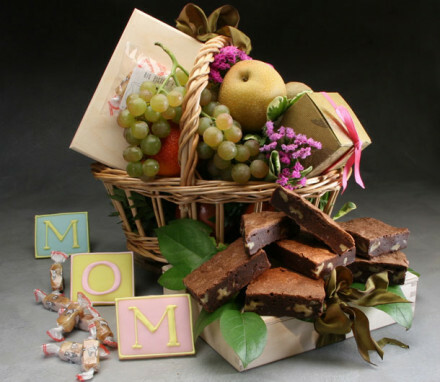 You have the option of adding a vase to this gift. 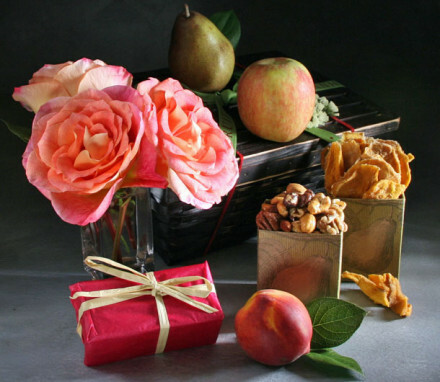 To find out what color roses we are offering, feel free to call us at (800) 841-5718.